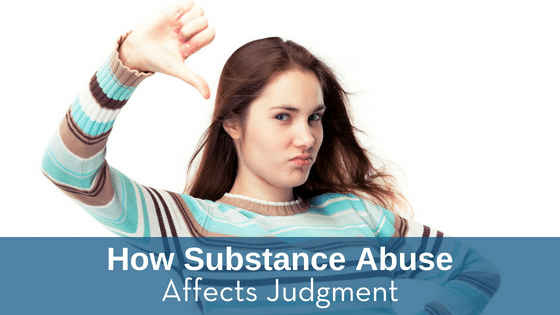 A study published in the Psychopharmacology journal reported that people who have substance abuse problems may be unable to distinguish between right and wrong. For the research, 131 prison inmates in New Mexico and Wisconsin were analyzed. All were regular cocaine and methamphetamine users. Eighty inmates who did not have substance abuse issues also participated. Scientists scanned the brains of all participants after asking them to make a morality-based decision. The findings suggested that the regular cocaine and methamphetamine users had suffered impairments to the neural systems that typically handle moral reasoning. This damage to the brain made it more difficult for the people who had substance abuse problems to decide between right and wrong. Researchers involved in the study say that these results are preliminary and that more studies need to be conducted before any sweeping conclusions are made. For instance, scientists don’t know if the substance abuse problems came first or if an impaired ability to distinguish between right and wrong led to drug use. In the future, scientists may also examine how the use of other drugs impacts the ability to make sound judgments. The various opioids, marijuana, and prescription stimulants may be found to have a similar connection to poor decision making.